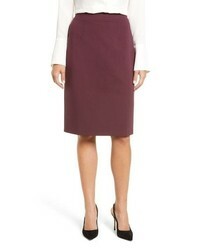 Halogen Ponte Pencil Skirt $35 $59 Free US shipping AND returns! 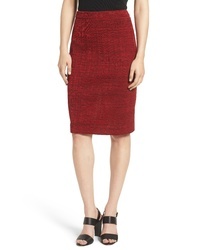 BOSS Minoa Midi Skirt $248 Free US shipping AND returns! 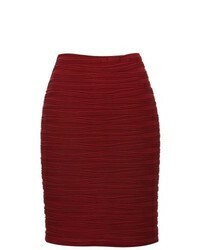 Ming Wang Pencil Skirt $175 Free US shipping AND returns! 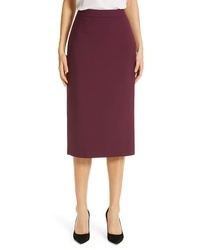 Sara Battaglia Cady Pencil Skirt $294 $490 Free US shipping AND returns! A.L.C. 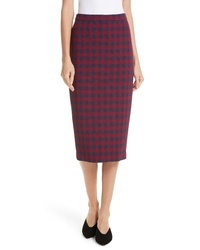 Thea Plaid Wool Pencil Skirt $236 $395 Free US shipping AND returns! 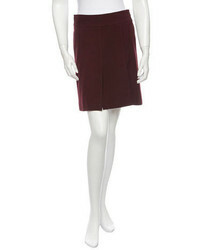 David Lerner Faux Leather Pencil Skirt $198 Free US shipping AND returns! 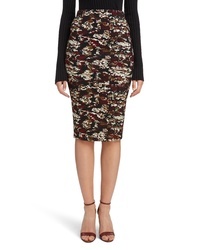 Victoria Beckham Camouflage Pencil Skirt $835 Free US shipping AND returns! 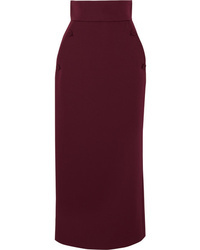 Ninety Percent Stretch Tencel Midi Skirt $60 Free US shipping AND returns! 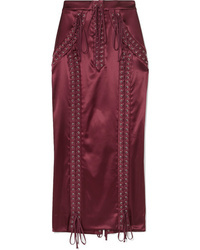 Dolce & Gabbana Lace Up Stretch Satin Midi Skirt $1,895 Free US shipping AND returns! 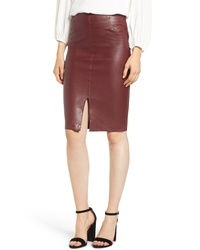 Petar Petrov Button Detailed Leather Wrap Midi Skirt $1,105 Free US shipping AND returns! 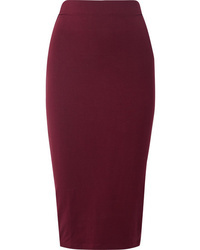 Burgundy Pencil Skirts at New York & Co.